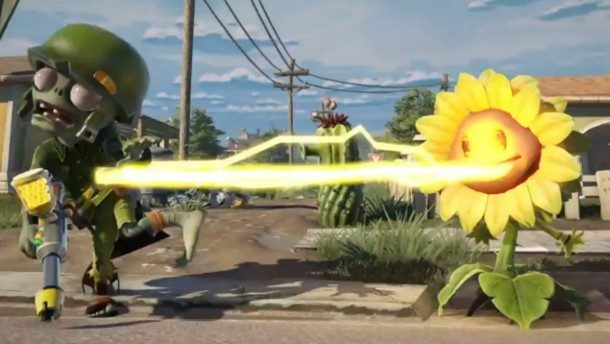 The latest trailer for Plants vs. Zombies: Garden Warfare goes into some of the features of the upcoming PS4 version of the game. 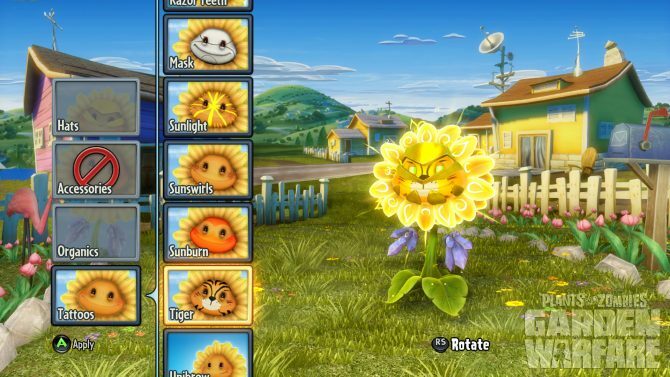 Tomorrow a free expansion will be released for the Xbox 360 and Xbox One versions of Plants vs. Zombies: Garden Warefare. 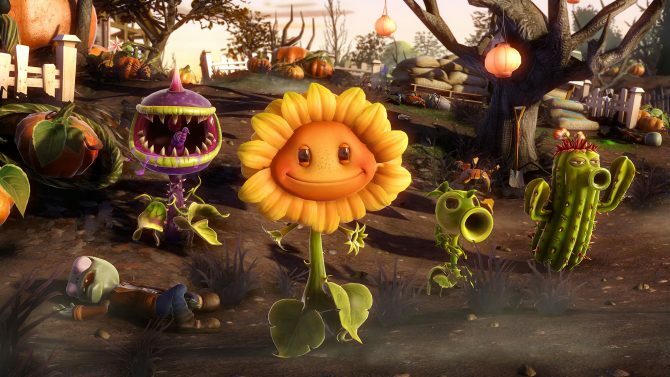 PC gamers can finally get in on the Plants vs. Zombies: Garden Warfare fun, but not before viewing its launch trailer. 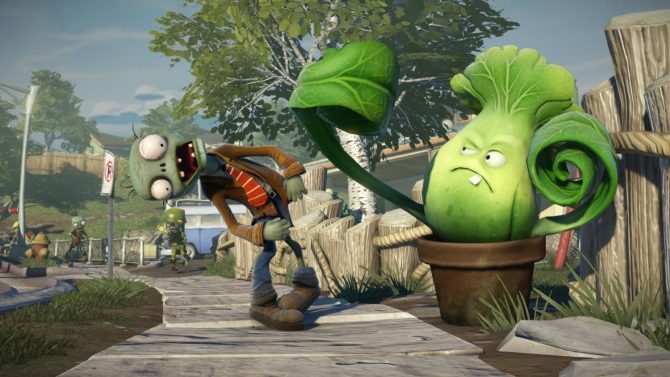 Plants vs. Zombies: Garden Warfare will make the PC leap starting next week, and a new developers diary details what players can expect. 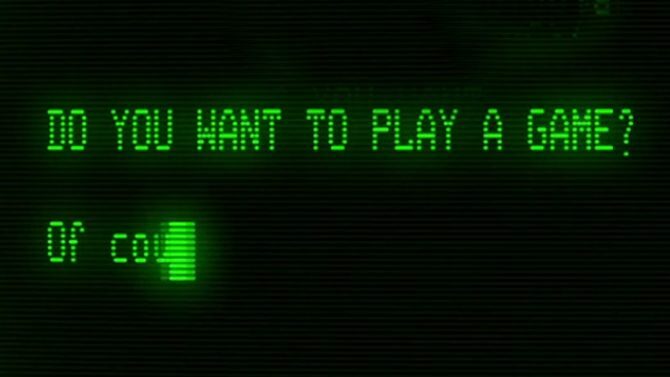 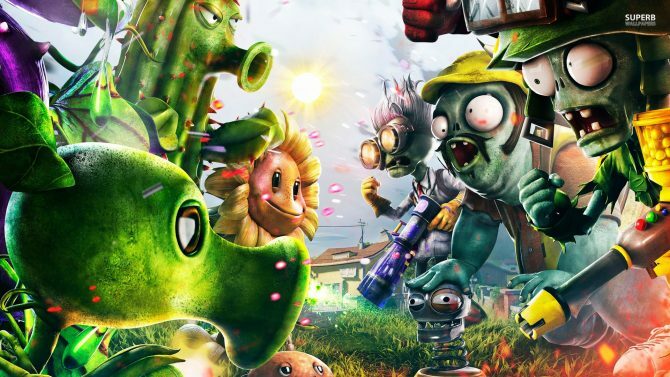 EA has taken to Twitter to tease the possible release of Plants vs. Zombies Garden Warfare for PlayStation, suggesting it plans to announce something soon. 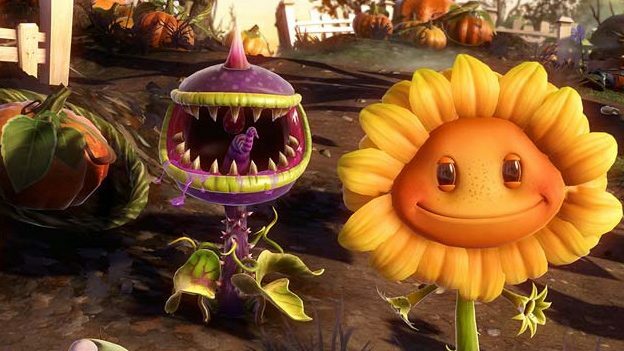 An announcement date for the PC release Plants Vs Zombies Garden Warfare has sprouted up. 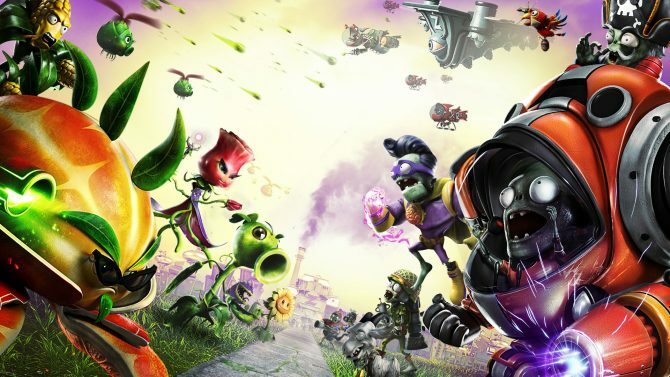 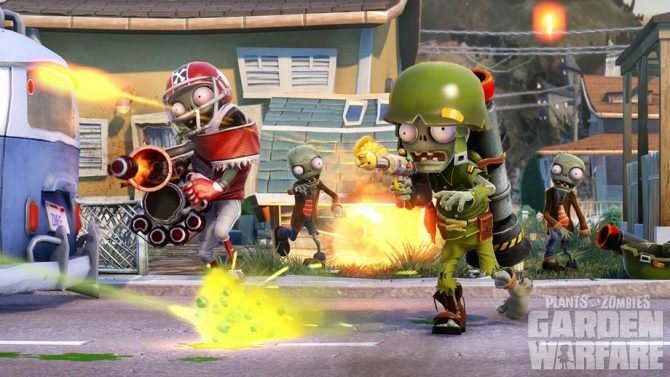 Electronic Arts' announced on their blog that Plants vs. Zombies: Garden Warfare will introduce microtransactions next week. 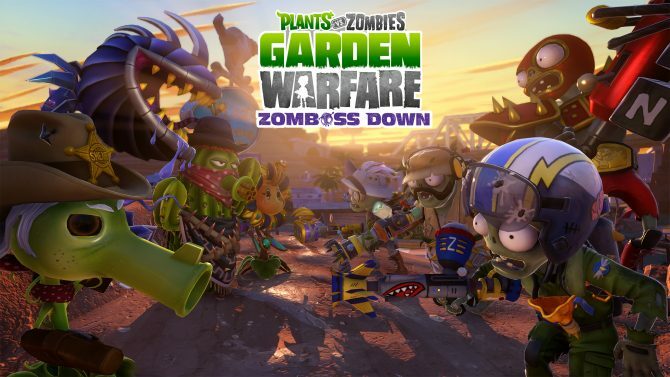 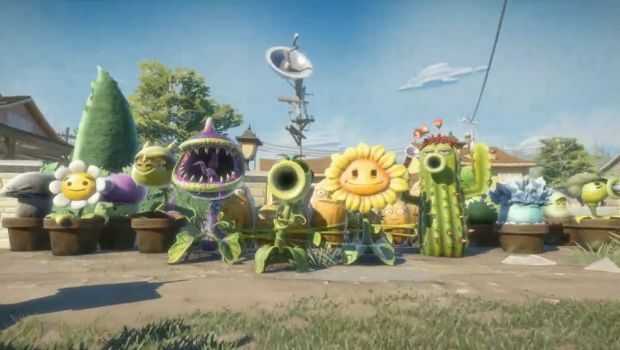 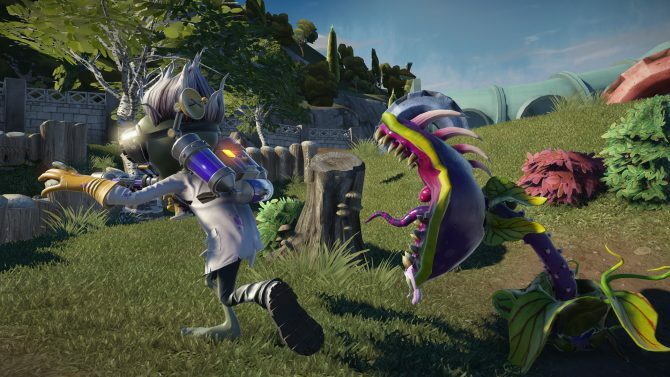 While Plants vs. Zombies: Garden Warfare received free DLC this week to expand on the game's map selections and character abilities, problems arose from the new content causing various bugs and game crashes to occur.